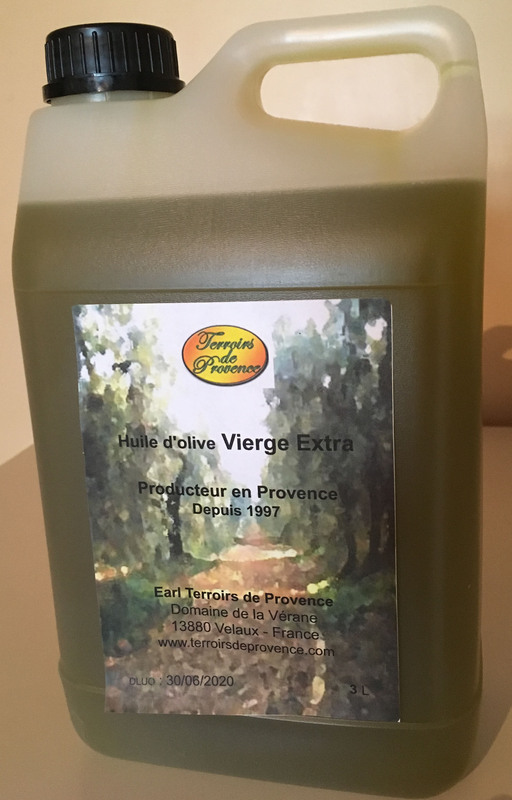 The provencal way of cooking is characterized by an intensive use of garlic in oil-cooked dishes. As a matter of fact, olive oil is generally preferred to butter in most of the recipes. Aromatic herbs such as wild thyme, basil, sage, rosemary, jumper berry, marjoram, tarragon and fennel are either cultivated or gathered in the scrubland (garrigue). 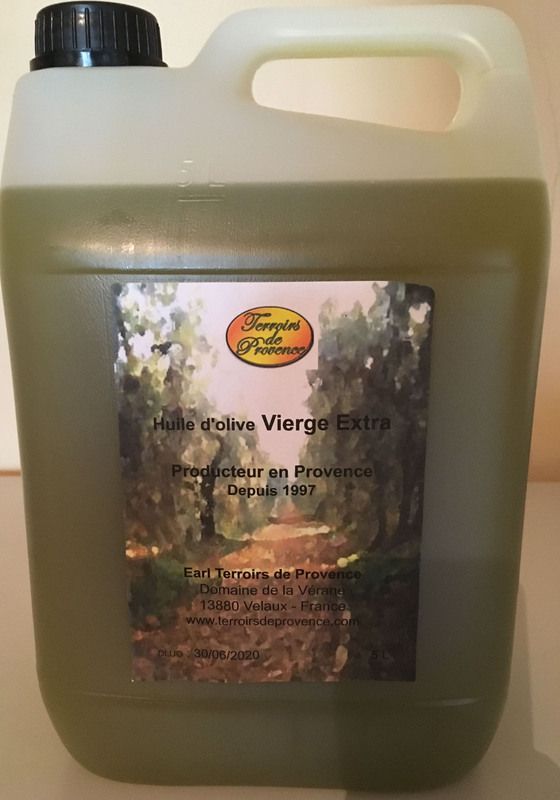 Those herbs are also among the typical ingredients of tasty and fragrant traditional dishes Provence is famous for. We suggest you some receipts. The olive oil must be preserved, closed well, safe from the light and heat.